Let me just apologize for being a bad blogger lately. My October has been filled with all sorts of (vegan) food, festivities, fall, and lots of studying. I know it is no excuse because blogging does not take that long, especially if I just pop a few recipes online (I have so many to post from Vegan Month). For now, I will do a recap/summary of my October, then I will begin posting recipes again. I wish I had more workouts to post lately, but unfortunately, I have to admit I have fallen behind on my health and fitness since the summer. I do not see this as a failure, though, just another opportunity to overcome a challenge. I guess I will begin with my Vegan Venture. Overall, I was pretty successful. I did not consume any meat, milk, cheese, yogurt whatsoever, but I have to admit, sometimes I would not be as mindful when it came to hidden animal products, like eggs hidden in baked goods or cooking and I would forget honey was an animal product. October is over though, and I have gotten many question asking if I would keep up Veganism. I think the answer is complicated. I found that I missed fish and the occasional omelet a little too much to be a full-on Vegan, but I feel like I have become more mindful and I will definitely limit my fish and egg consumption. As for now, I will go back to my Pescatarian ways. I am still very much lactose intolerant so that still impairs me to eat all dairy except eggs. With eggs, however, I do still like the occasional omelet, but I found that I am way more mindful about where my eggs come from. I am hoping that one day, I will be able to raise my own chickens to lay eggs just for my family, but that is further down the road. I do lean more on the vegan side now. All-in-all it was a great experience that I would not mind doing again or recommending to others. I have found several ways to go about cooking and baking in a vegan safe way. My creativity definitely was challenged as well (recipes to come). So many of you asked, what did I eat? Well, I ate a lot. 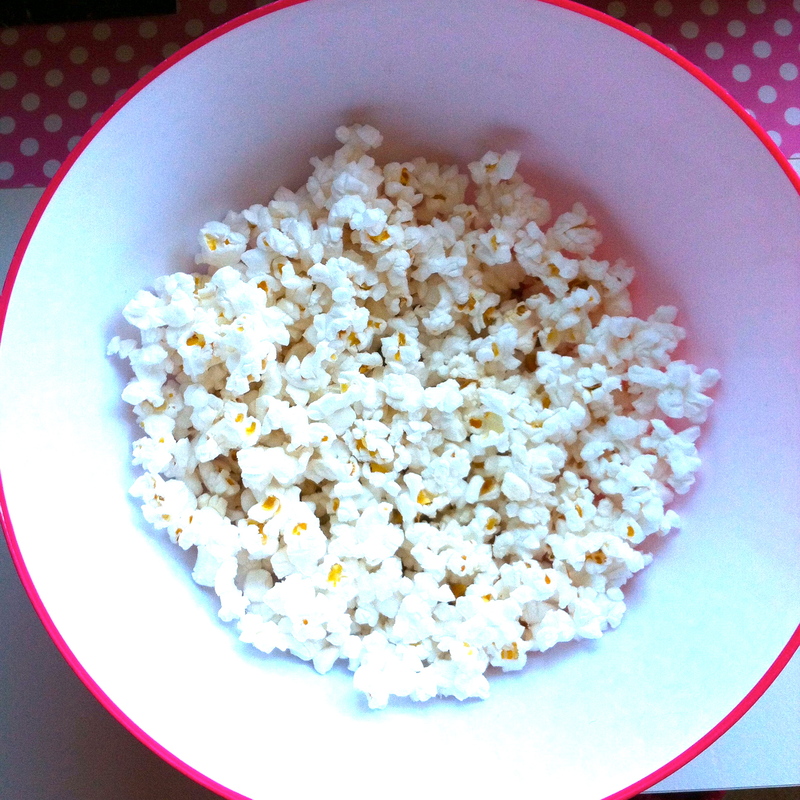 I snacked on lots of fruit (last watermelon of the season shown above) and popcorn and nuts. I also made dinners of spaghetti squash with basil sauce, veggie burgers, and yummy avocados. Being a vegan is not bad at all. Maybe I can slowly transition back to it sometime, but for now, I enjoyed a drizzle of honey on my fruit and waffles this morning and I will probably begin having “Salmon Sundays”again. I do miss fish. So how did I spend the rest of my October? 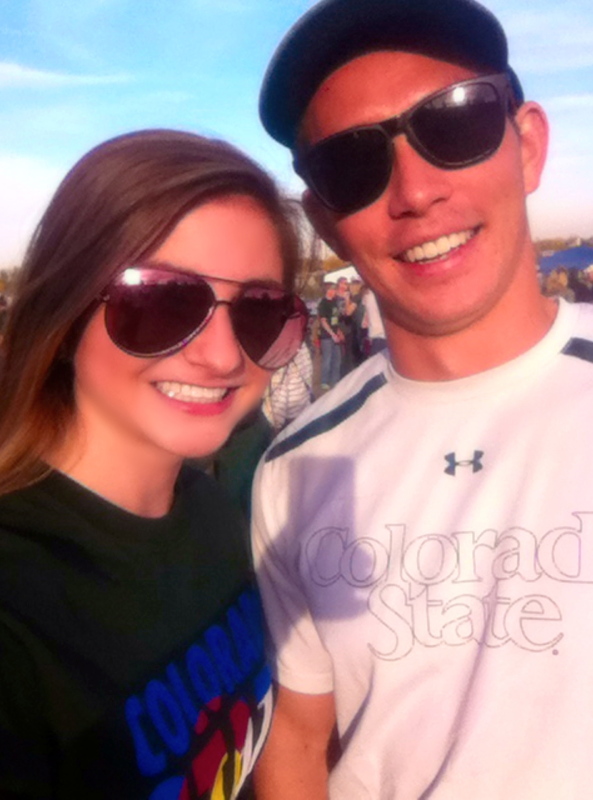 Football games, sisterhood, solar eclipses, school, and Halloween of course. 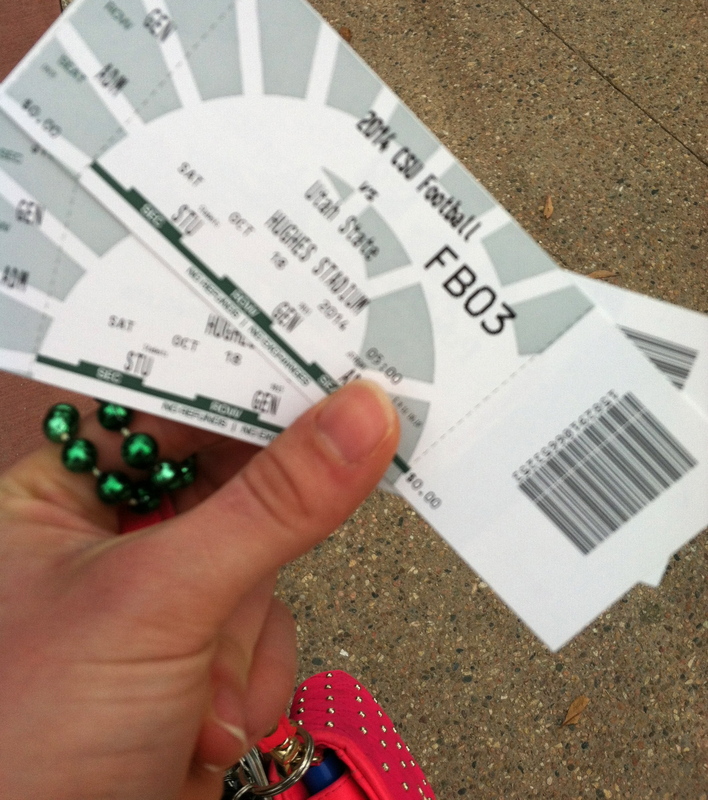 Believe it or not, I actually went to three, yes three!, football games this semester. 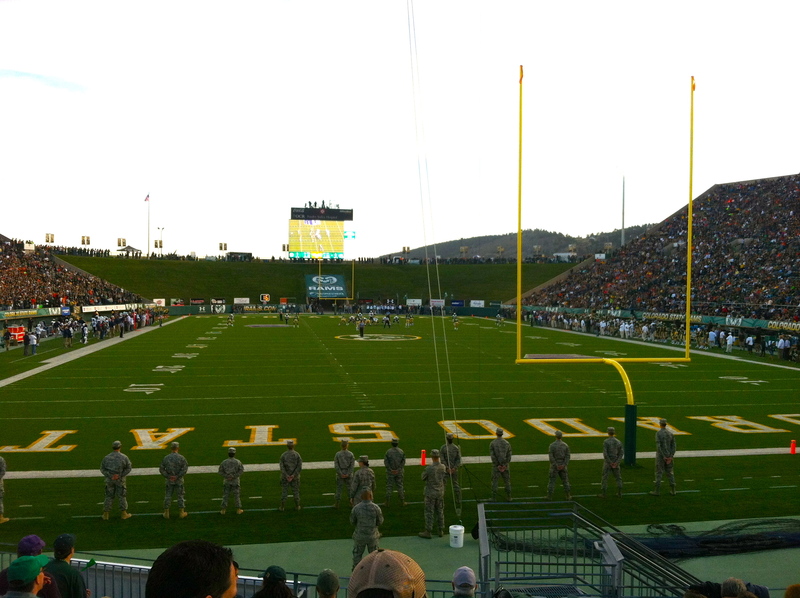 I went to the Homecoming game with my boyfriend and a Pink-Out Border war game with my roommates. We have good times. Thank goodness for beautiful weather! It has not even snowed yet! I am still rocking sandals. I also was lucky enough to witness the Solar Eclipse! 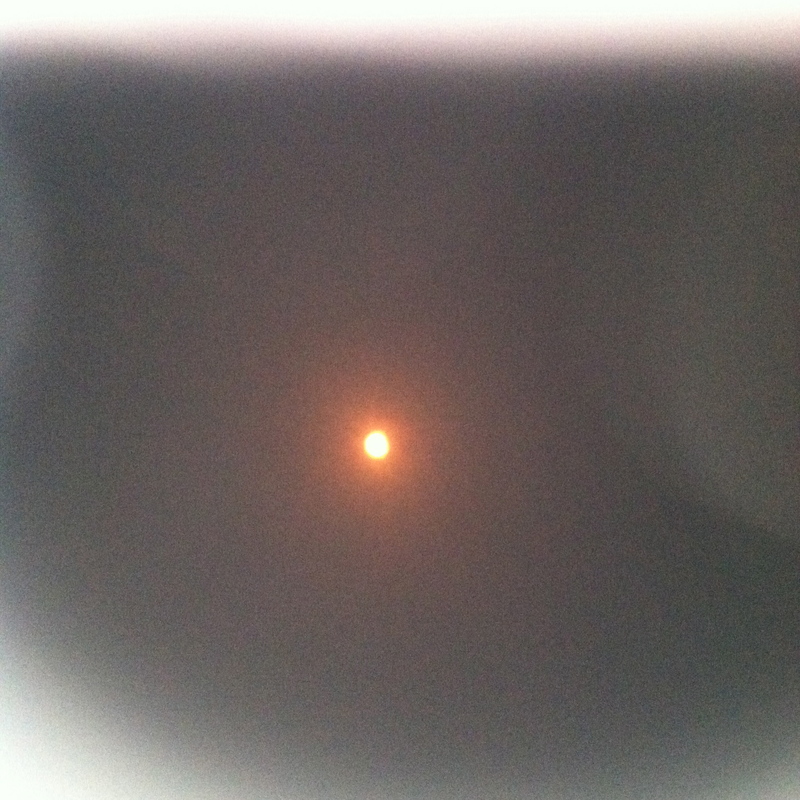 I got some solar glasses from CSU’s physics department to watch it at home. Boy, Colorado is beautiful! …until it snows of course. As you may or may not know, I love pineapples–the look, the taste, yummy! So, as Halloween approached, I took pineapples into account. 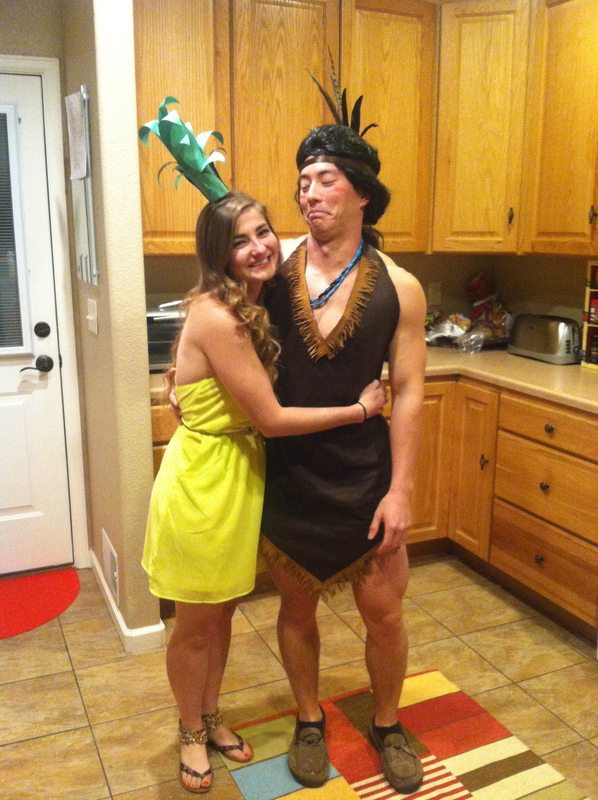 I was a pineapple and my boyfriend was a slutty indian… why? I do not know, but he rocked that wig and dress. It was a pretty good Halloween. I even got to pass out treats to trick-or-treaters! Of course we had candy, but I also made a healthy option too–and they were a hit amongst parents and kids! What was your favorite part of Halloween this year?